We finally know who wrote ‘My Immortal,’ and she’s publishing a memoir. After a decade of fruitless speculation, we finally know who wrote My Immortal, the internet’s most infamous Harry Potter fanfic. My Immortal became a cult classic in the late 2000s, famous for its chaotic writing style and stereotypical teen goth tropes. Its author was lost to the mists of time until last week, when she posted a couple of updates on her Fictionpress account. First of all, she wanted fans to know she was alive and well. Secondly, she wanted to distance herself from comparisons to Lani Sarem, a fantasy author who recently scammed her way to the top of the New York Times bestseller list. There was some doubt over the authenticity of the updates, but some internet sleuths already felt confident about the author’s real-life identity. They theorized she was a writer named Rose Christo, and today, Buzzfeed confirmed the truth. Christo wrote My Immortal as a teenager, and she’s going to discuss the experience in an upcoming memoir. Christo is already active on Tumblr, which is why fans were able to guess she was the creator of My Immortal. She already published a series of well-received YA novels called Gives Light, and her memoir will cover her childhood experiences in foster care. 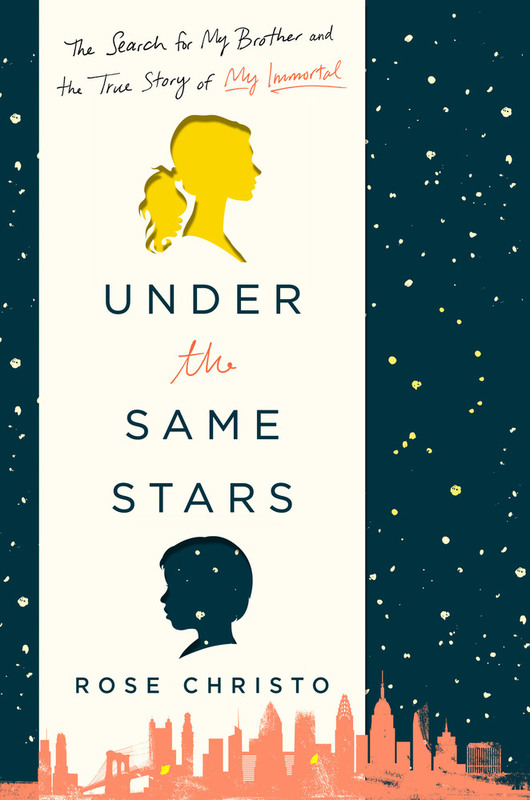 Titled Under the Same Stars: The Search for My Brother and the True Story of My Immortal, the book will be published next year by Macmillan. Fortunately, she still had a flash drive containing the first 11 chapters of My Immortal, dating back to 2006. It looks like she’s the real deal, and if you’re lucky, she might answer some further questions on Tumblr. We can be sure her memoir will have plenty of readers when it comes out in May 2018.